The following article comes to the Strategic Sourceror courtesy of Eire Direct, a direct marketing specialist firm based in Chicago, IL. 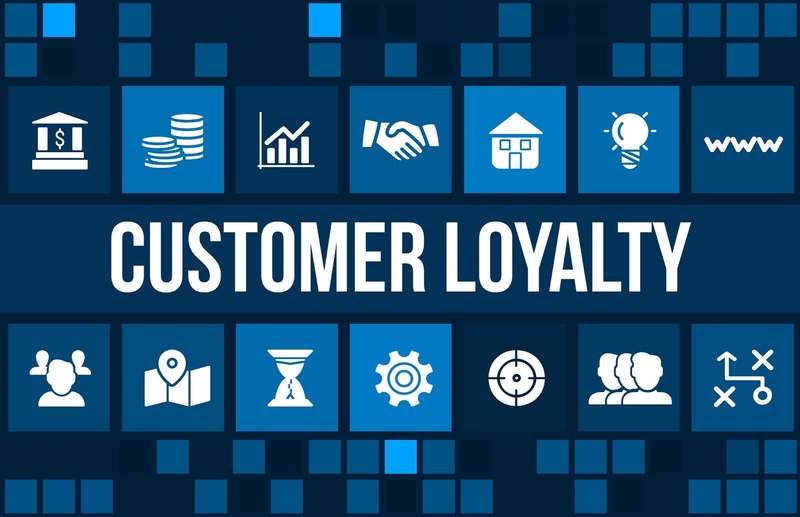 Simply put, a loyalty program is a program that rewards customers who make frequent purchases or repeatedly exhibit desired behaviors. The goal of a loyalty program is to encourage customer engagement to create advocates who become loyal shoppers of your brand. But don’t confuse a loyalty program with a discount program. While offering discounts is a great way to forge a relationship with the consumer, a successful loyalty program implements an engagement strategy that fully utilizes data to understand customer behavior. 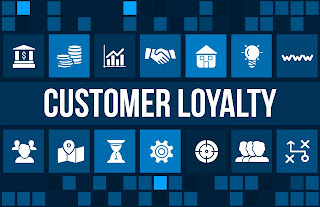 Often times, companies will pilot loyalty solutions before they select a long term provider. You will need to meet with suppliers who have off-the-shelf type of solutions that you can bolt on to your current marketing platforms, or you may want to develop a custom solution. The choice is yours!